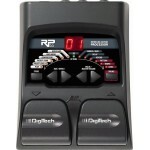 Powered by DigiTech's AudioDNA™2 DSP processor, the RP70 includes detailed mod.. 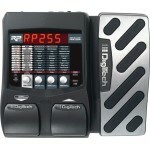 The DigiTech RP55 is a guitar multi-effects pedal equipped with 11 amp models and 20 studio-qualit.. 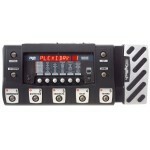 The simplicity of a stompbox. 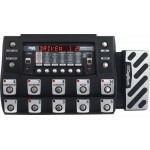 The control of an effects switching system. Get the best of both .. 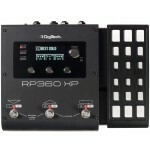 Details The DigiTech® RP360XP guitar multi-effect processor is a complete 360° guitar effects sol.. 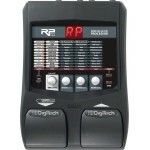 The DigiTech RP255 is a guitar multi-effect processor that models 94 amps, cabinets, stompboxes, and.. 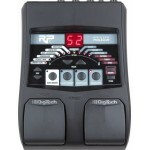 The DigiTech RP155 is a guitar multi-effects processor that models 83 amps, cabinets, stompboxes, ..
Digitech's Integrated Effects Switching System takes multi effects to a whole new level. The Di..